 About us WEDESIGN (DO)AESTHIC/ART+PRODUCT.hada 'do'mi 'aesthetic' hada.mi is a design firm in Korea. 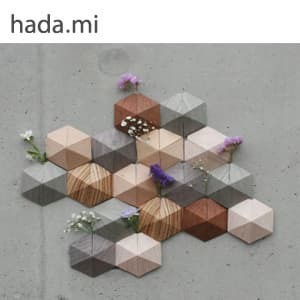 Wide ranges of products are offered by hada.mi from home decoration to stationary product. We use diverse material with metaphoric shpaes. We aim to make products that will have aesthetical aspects and practical functions with a hope to bring more convenience to our customers. The symbol represents flower blossoming from the house. It is based on the hada.mi's basic concept of making better living through house embellishment. 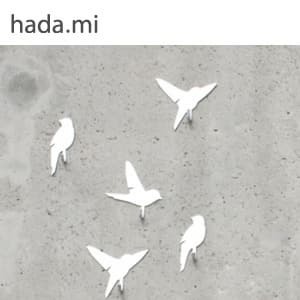 hada.mi is a design firm in Korea. 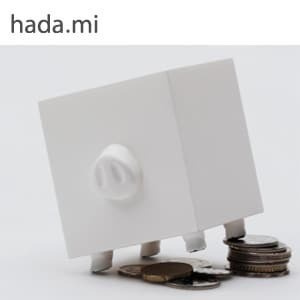 Wide ranges of products are offered by hada.mi from home decoration to stationary product. We use diverse material with metaphoric shpaes. We aim to make products that will have aesthetical aspects and practical functions with a hope to bring more convenience to our customers. The symbol represents flower blossoming from the house. It is based on the hada.mi's basic concept of making better living through house embellishment.